The powerful narrative of the songs written and vocalized by Vivian Fernandes has aroused the interest of millions since the beginning of his career in 2011. Better known as “Divine”, its lyrics awaken passions and in essence, express the reality of young Indians who find in their songs the description of realities they live daily. The genre of RAP is traditionally associated with violence and the most turbulent paths of modern society. Divine with his deep lyrics managed to overcome this stigma by revealing the social essence of a musical genre that reaches to the deepest in the heart of new generations. Expressions such as "yeh mera Bombay" and "scene kya hai" became popular, while his videos were viralized a few hours after being uploaded. Some consider “Divine” to be a generational phenomenon. Divine's hallmark is the content of his lyrics. The artist describes his first steps in hip-hop and RAP as "the approach to new rhythms through the creations of renowned international artists such as Tupac and Nass”. He later discovered the existence of devotional RAP in Lacrae's voice and struck by the deep devotional and social sense of his lyrics. The nickname “Divine” is a statement in which Fernandes manages to distance himself from the most internationally known rappers and position himself as "unique in his style". His songs initially in English quickly returned to their native language Hindi, building a lyric easily recognized by young people. 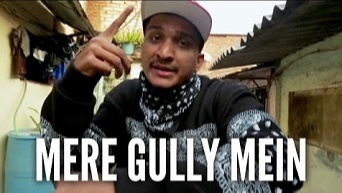 In fact, the incorporation of complete phrases in English within the lyrics of his songs such as "boys from the Naka" and even the famous "Gully gang boy" made his fans quickly identify with his unique style of RAP: The Gullies RAP. Divine's growing popularity aroused the interest of Sony Music India towards the year 2014. By that time Divine was already known for hits like "Yeh Mera Bombay", "Mere Gully Mein" in a joint production with Naezy a successful Mumbai rapper, and the overwhelming success of "Yeh Mera Bombay". The latter received the Rolling Stone India award for best video 2014. 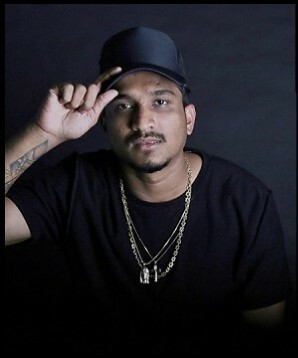 After signing with the prestigious label he produced his first single "Jungli Sher" under the direction of Sony in 2016. This song was an unprecedented success catapulting Divine's career throughout Asia. The list of successful productions of this underground rapper seems to be unstoppable. Whether an individual or collaborative productions, his lyrics and voice are synonymous with success. The song "Scene Kya Hai" in collaboration with Nucleya was an absolute success. The year 2017 was the year of its worldwide recognition promoted by Sony. 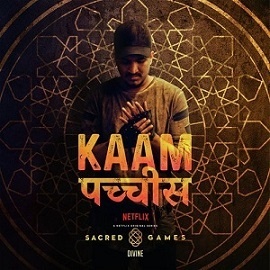 In June 2018 he became the first Indian artist published in Apple Music as a soloist with the song "Kaam 25". 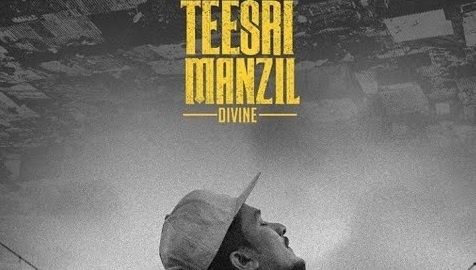 On September 14, 2018, Apple Music released the second single by Divine "Teesri Manzil". Divine's rise on the most important stages of world music is unstoppable. He also appears in Apple Music on several tracks produced jointly with other artists. 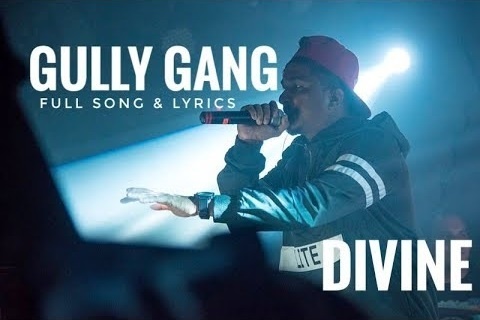 Divine is a solid artist who with full confidence in his potential as a composer, musician and singer took the step towards founding his own record label "Gully Gang Records" by distributing the successful single "One Side" which went on sale in May 2018. Hip-Hop and rap have been part of Bollywood's productions for several years. However, the uniqueness, honesty and Hindi-English idiomatic syncretism of Divine's songs opened new dimensions to the popular musical genres. As a result, the doors of the Indian film industry were opened to this young talent. 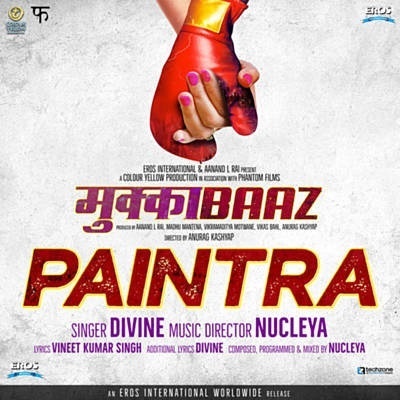 "Paintra" was his first song for the Indian film industry in 2017, in the film Mukkabaaz. The film was presented at the Toronto International Film Festival 2017 and the Mumbai Film Festival 2017. If there is one word that defines Divine's artistic personality, it is “Controversial". Millions of followers in India and the rest of the world find in his songs the expression of what they cannot express for themselves. 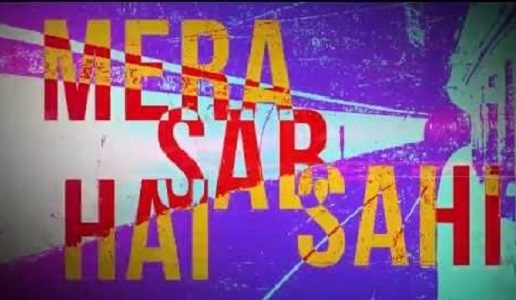 Their songs show crude realities where deep social differences predominate in Indian society. The inclusion of the phrase "Untouchable with the Brahmanic Flux" in the song "Roots" sparked intense controversy and deep criticism from his fans and the artistic media. However, the artist has pointed out that the content of his songs is not intended to hurt susceptibilities, only to express the reality of a deeply divided society. Followers of Divine's career express that the devotional origins of his first steps in music evolved into social content that exposes the crude reality that many prefer to ignore. The song "Jungli Sher" is more than a song, it is a staging of the distorted relationships between people today. 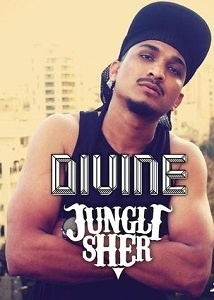 In Divine's words, the song "Jungli Sher" talks about his experiences in the Mumbai gullies. The film "Gully Boy", inspired by Divine and Naezy's life, is directed by Zoya Akhtar and will hit the theaters on February 14, 2019. It is a film that tells the story of the singers and their hard work to achieve a unique and striking style.